Director Ray Teng Pai introducing award winning products to the president. President Ma praised Singular Concept team for the creative energy. After speaking at the opening ceremony, Taiwanese president Ma Ying-jeou and Minister of Culture Hung Meng-chi attended Creative Expo Taiwan, and visited our booth located at Songshan Cultural and Creative Park today. Building on last year’s success, Creative Expo Taiwanfeatures a total of 638 domestic and international corporations from 20 countries participate this year and attracts nearly one thousand local and overseas professional buyers. To be introduced to our products, President Ma was surprised by the creative energy of Singular Concept team, and praised us for the integration of traditional manufacture with technology. Staff of International Lifestyle Studies organized daily TREND TOUR in the exhibition to introduce update lifestyle trend to visitors. PRSIM won the 1st prize of 2015 AMBIENTE TREND by ILS. Singular Concept at ILS award ceremony. 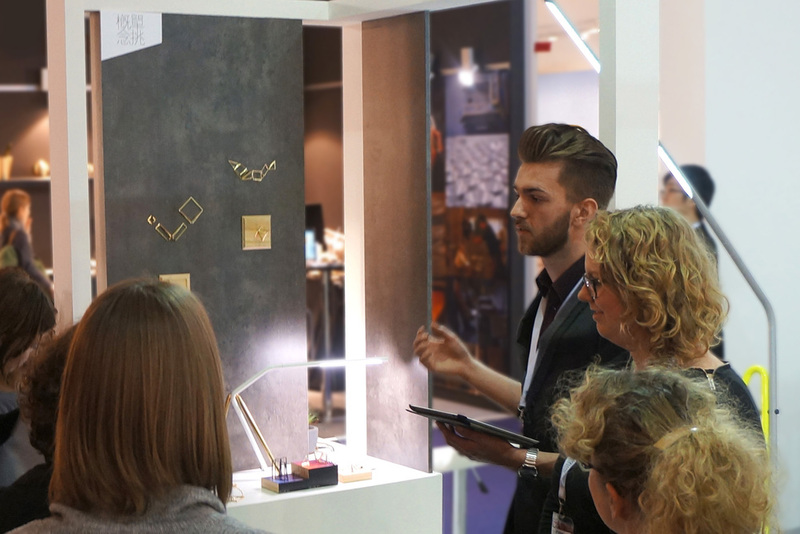 PRISM was ranked as top trend of 2015 by ILS in Ambiente Frankfurt. According to the research and analysis from ILS, there are 5 notable trends of 2015 : Bundle, Craving Symmetry, Prestige Green, Delusion and Making Space. 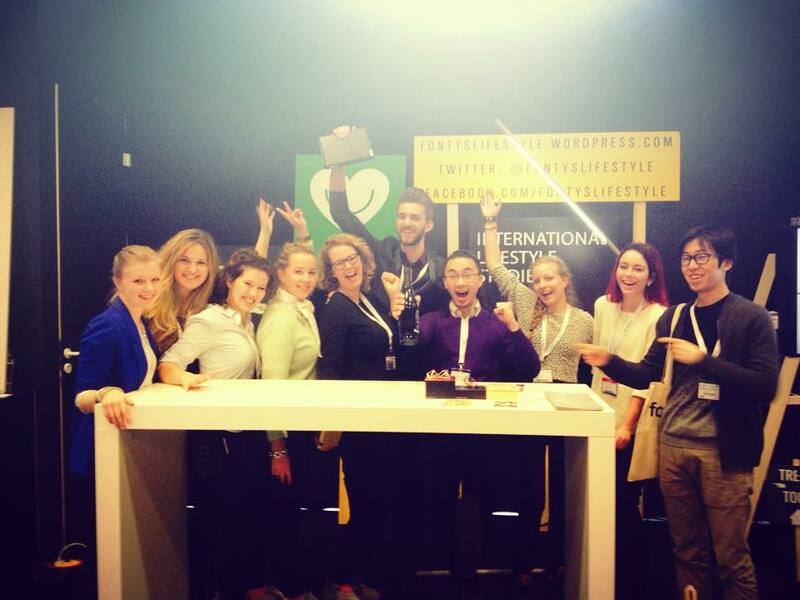 ILS assembled by the students from Fontys Academy for Creative Industries (Fontys ACI) who work with the messe frankfurt fair closely, organized daily TREND TOUR in the exhibition to introduce update lifestyle trend to visitors.